Thyroid is a butterfly shaped gland present in the neck.It secretes hormones that controls body metabolism. ‘Hypo’ means low and ‘thyroidism’ refers to the activity of thyroid gland. Thus, hypothyroidism is the condition of hypoactive thyroid gland that produces lower than normal levels of the thyroid hormone. Thyroid hormones, T3 and T4, are essential for the metabolism of the body i.e. they determine the use of energy for various bodily functions. Low levels of these hormones means low metabolism and results in sluggish activity of the various body organs. Thyroiditis or any disease of the thyroid gland: Inflammation of thyroid gland (thyroiditis) could be autoimmune wherein the body produces antibodies that destroy the gland known as Hashimoto’s thyroiditis or due to a viral infection. This destruction of gland hampers its functioning to produce hormones. Iodine deficiency: Iodine is an essential nutrient for the growth of thyroid gland and its deficiency can lead to poor activity of the gland. Pituitary disorder: Production of thyroid hormone is controlled by pituitary gland in the brain. It produces TSH (Thyroid Stimulating Hormone) that regulates the production of thyroid hormone. Any disease of pituitary affects TSH which in turn, affects T3 –T4 production. Treatment for other diseases: Certain strong medications, radiations to the neck or removal of a part of thyroid gland to treat other conditions of the neck, goiters, cancers etc can diminish the tendency of thyroid hormone production. Radioactive Iodine: Radioactive iodine administered as a treatment for hyperthyroidism to stop the production of hormones may eventually, lead to hypothyroidism for life. If untreated, it can lead to heart problems, neuropathy, myxedema or coma. Pregnancy complications include miscarriage, premature birth, pre-eclampsia or birth defects of the baby. 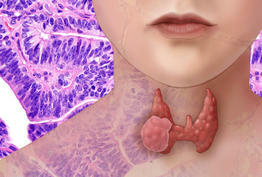 Prevention is not always possible but a diet rich in iodine helps in proper functioning of the thyroid gland. A complete thyroid profile is done by means of a blood test. Physical examination may also, be performed. 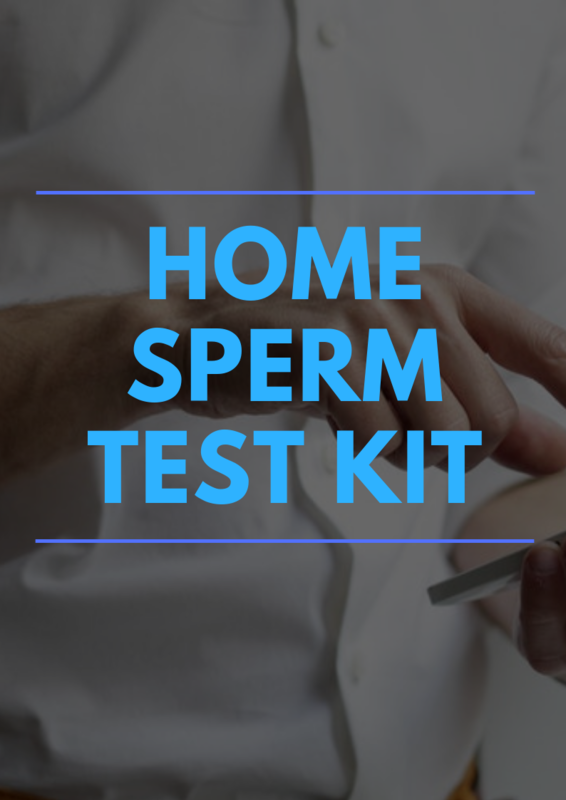 Synthetic hormones may be prescribed for life depending on the severity.